The breakdown turnaround time has been the major driving factor in keeping gearbox repairs viable. In many instances, replacement with a new alternative simply isn’t an option. We considered a few of the reasons why in this post last year. 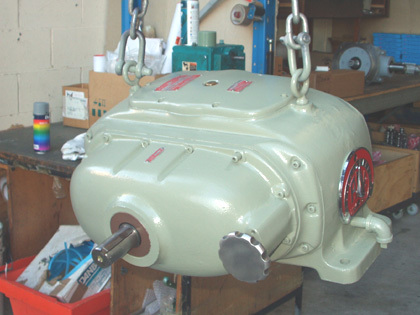 We offer gearbox repair services at our Braeside and Preston sites in Victoria, as well as Glendenning in New South Wales.